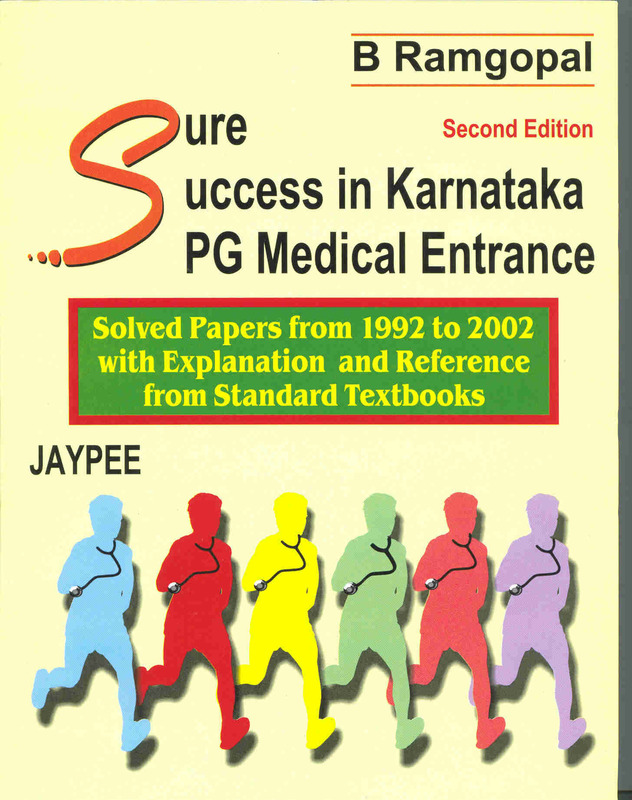 Comprehensive coverage of solved question papers of Karnataka PG Medical Entrance Examination of previous years up to 2002. Explanations and references from standard textbooks have been provided. Lives up to the Sure Success motto of “Maximum information in Minimum time”.